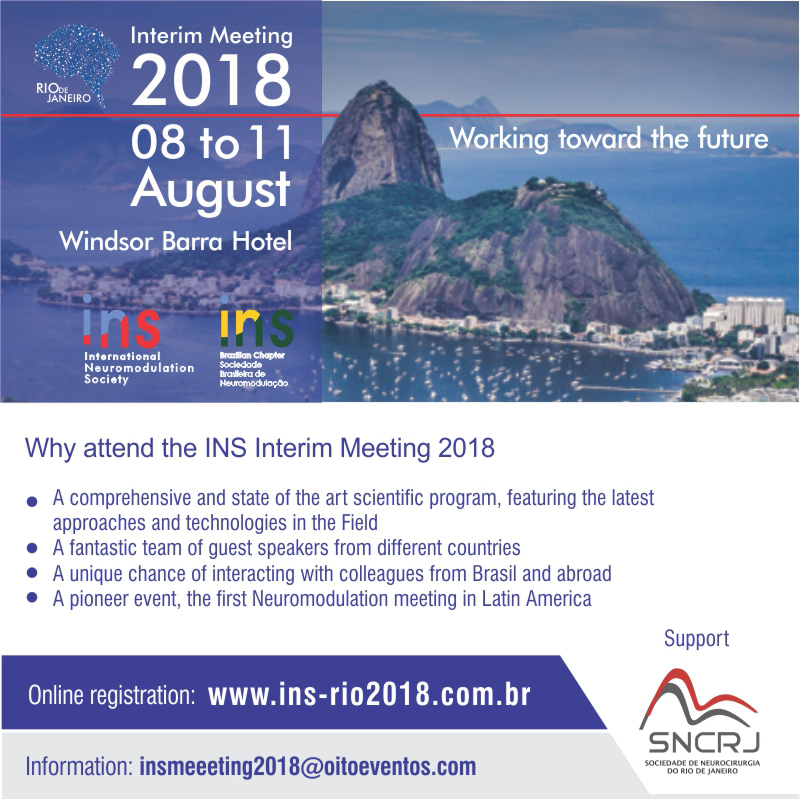 The International Neuromodulation Society instituted interim meetings in 2016 to bring neuromodulation education to physicians in more remote parts of the world, who may not be able to travel to the INS biennial congress. Interim meetings are organized in conjunction with INS regional chapters. The INS 1st Interim Meeting in was held in collaboration with the Chinese Neuromodulation Society in August 2016 in Chengdu, China. Co-chairs were INS President Timothy Deer, MD; CNMS President Guoming Luan, MD, PhD; and CNMS 7th Meeting Co-Chair Chao You, MD, PhD. More than 500 delegates from across China heard presentations from Chinese and international faculty who represented six countries and four continents. The presentations covered the full breadth of neuromodulation topics: epilepsy, movement disorders, chronic pain, cardiovascular disease, motor recovery after stroke, vegetative state, psychiatric disorders, and multiple disease processes. 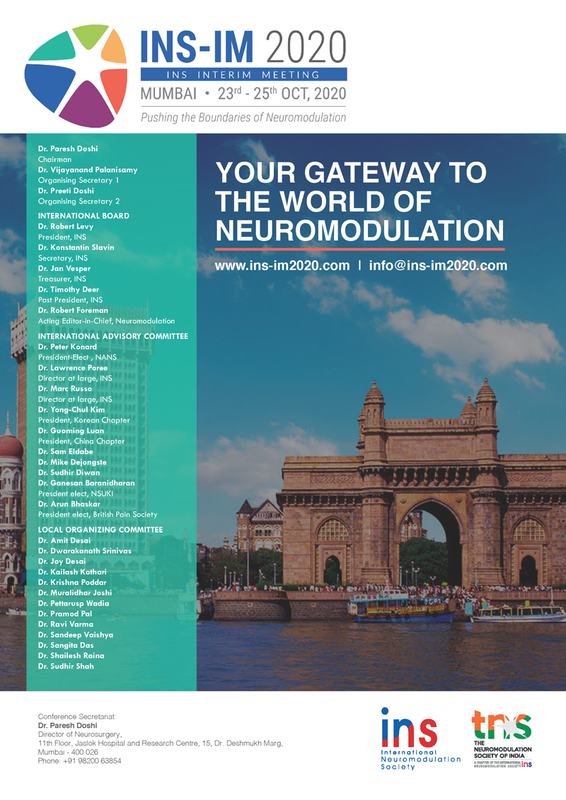 As the 1st interim meeting co-chairs have noted, "neuromodulation is a novel discipline of modern medical technology at the center of multiple disciplines". It is rapidly growing across the globe and transects the fields of neurology, cardiology, gastroenterology, otolaryngology, urology and spinal surgery. The increase in practitioners brings hope to many patients who may benefit from these life-altering therapies.